Legends handed down through the years "suggest" that this building was the Colonel John Anderson townhouse in historic Blountville. From 1957-1965, the building was used as a parsonage for the Blountville Methodist Church until a new parsonage was built. 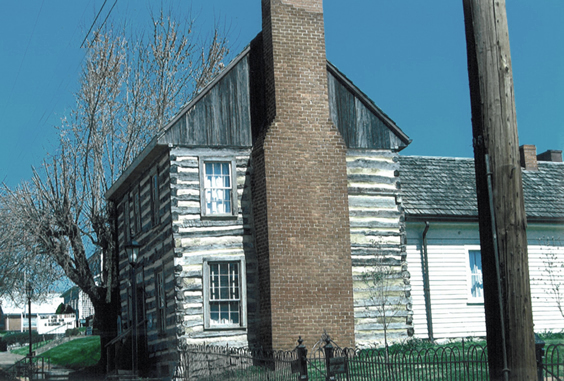 Today, the center is home to the Traditional Appalachian Musical Heritage Association [TAMHA], and is visited by tourists who enjoy seeing the historic two-story log cabin.